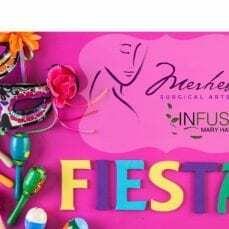 Infuse Skin and Body was opened by Mary Hayse in 2010. 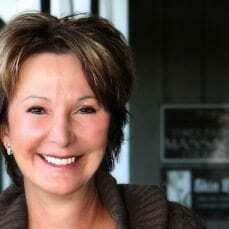 Mary is a well known and trusted Esthetician in the Peoria area. She began offering customized skin care in 2000. Over the years she has had extensive experience in both spa and medical environments. She has managed to combine the best of both worlds, offering technically advanced skin care in a relaxing environment. Infuse Skin and Body’s philosophy is that all facial treatments should be customizable because no two people’s skin care needs are the same. You can be assured that each time you come in for a facial or waxing, your needs will be evaluated and treatments will be customized based on your skincare needs the day of service. 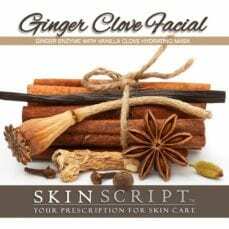 Whether you are looking for a Microdermabrasion, Hydrafacial, Oxygeneo, Anti-aging treatment, Rosacea treatment, Acne treatment, a relaxing spa facial or facial waxing or body waxing, Infuse Skin and Body is your spa choice for skin care in Peoria, Illinois. We also offer many products for all skin types. 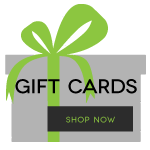 We carry our own personal brand, Infuse Your Skin. This is our preferred line of results driven skin care. We also carry Bion Acne, Tend Skin, CU3 Cream, Oxygenetics and Blinc. We offer complimentary consultations to help you determine what products would be best for your unique skin type.